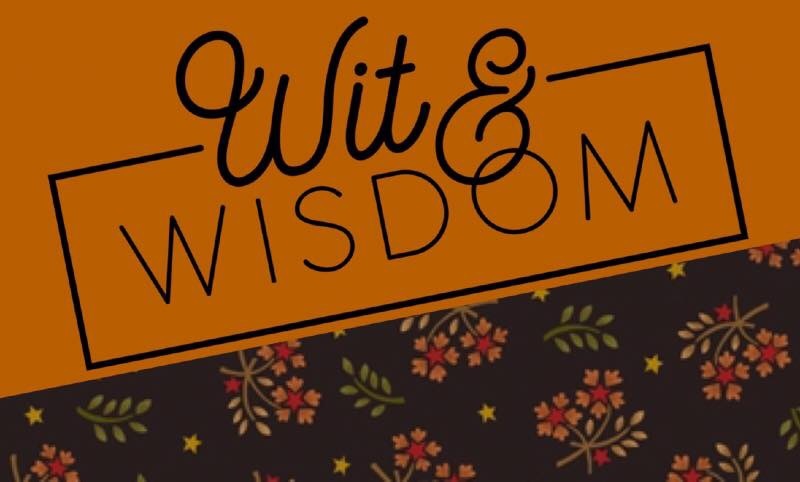 Common Threads & Kim Diehl bring you the loved Simple Whatnots Club #8 for 2019 featuring Kim's new fabric collection Wit andWisdom. There are EIGHT new simple and beautiful miniature quilt patterns exclusively for this club. Many of the patterns have fun added bonuses such as recipes, an extra project or tips and tricks. These little miniatures are perfect for decorative wall hangings and table toppers! Club #8 also offers the option to stitch the 6 month Stitch Along, Geese on the Meadow. Click & read on for details.